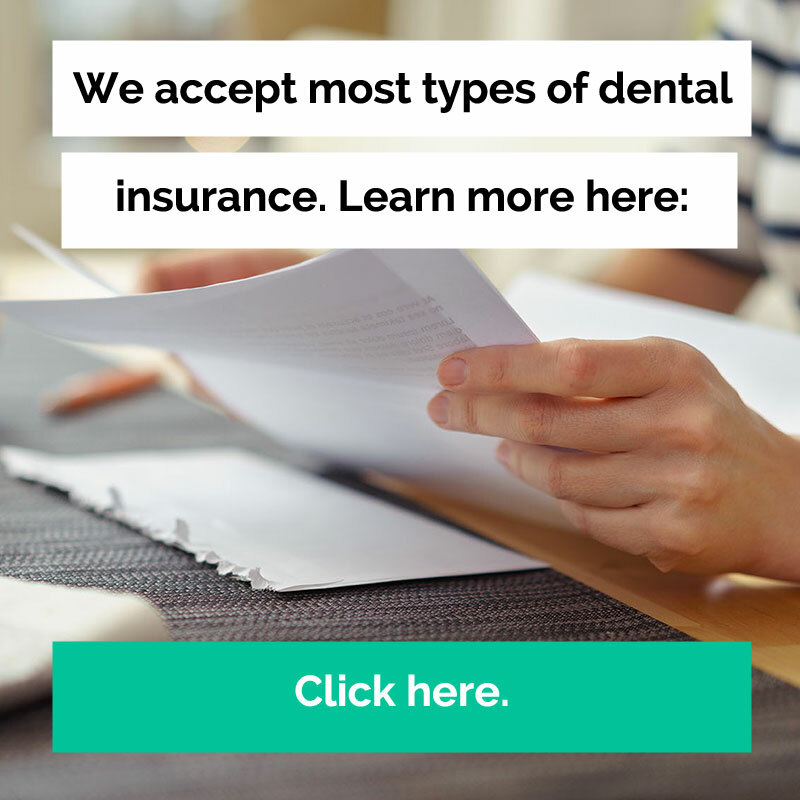 While dentistry has made great strides in being able to treat all kinds of dental issues, every dentist would agree that no treatment or procedure measures up to preventative care and keeping your natural teeth healthy. Brushing and flossing are the basics, but dental sealants can do even more to protect your teeth from cavities, decay and more serious issues. Dental sealants are an easy but effective preventative treatment that will supplement your daily dental routine to protect and strengthen your natural teeth. All it takes for us is to paint a tooth-colored acrylic coating on the chewing surfaces of your teeth. The coating then seals the hard-to-reach grooves and depressions and creates a barrier that protects your teeth from cavity-causing bacteria. The application itself only takes a few minutes, but the sealants act as a strong shield that protect your teeth for years to come. It is a preventative treatment for children and adults alike, so make sure to ask us about dental sealants at your next appointment!